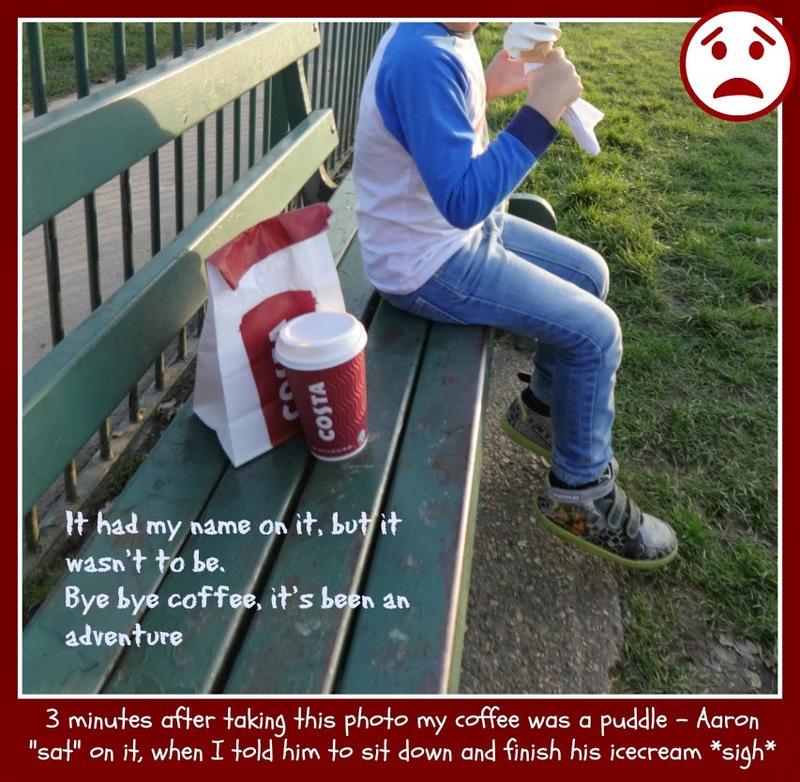 New Mum Online: Goodbye Sweet Coffee - it was nice knowing you. Now it's a tragedy! Goodbye Sweet Coffee - it was nice knowing you. Now it's a tragedy! Argh! I'm sad for you just reading this. Not having coffee is a travesty!